The 2016 Style Global Catalogue is now available. 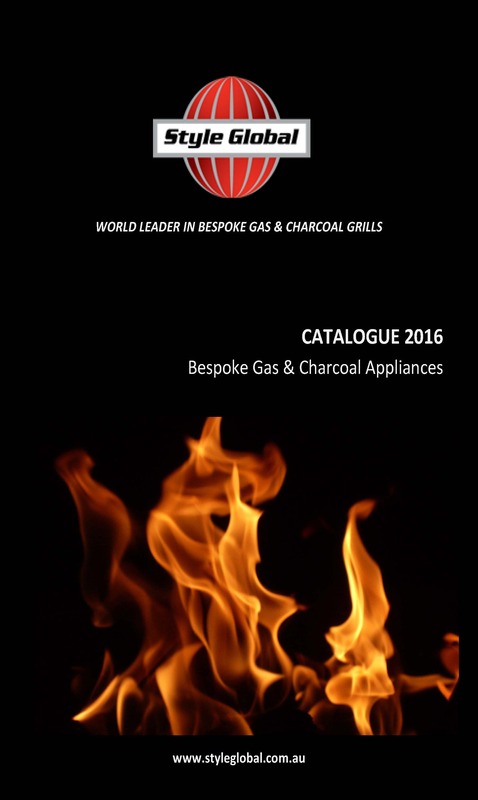 As the World Leaders in Bespoke Gas & Charcoal Chargrills, Style Global is pleased to announce the release of our new 2016 Product Catalogue. The catalogue is the best one we have ever produced and show our complete range of Standard Rectangular and Round Chargrills, Churrasco Series, Parilla Series, Teppanyaki Series, Robata Series and our specialty our Bespoke Series. Please contact STYLE GLOBAL for all product enquiries.